We stock and sell a wide variety of quality branded parts, Castrol, Lucas, Evans Cooling, Bosch, Remax, SKF, Timken bearings, and Payen gaskets to name a few. We do not sell cheap imported parts. We also have for sale some good condition, second hand parts such as Ferrari exhaust systems, Morgan windscreens, Morgan wheels etc. Please give us a call if you are looking for something unusual, we may be able to help! Consultez la liste ci-dessous et n’hésitez pas à nous appeler si vous cherchez quelque chose d’inhabituel, nous pouvons vous aider! The name Lucas is synonymous with the motor trade and quality. In the 50’s 60’s and 70’s Lucas had a large percentage of the British classic car market in terms of original equipment installation with the remainder covered by Bosch, another name associated with high quality. We stock and install Lucas replacement Ignition parts on all classic cars including Triumph, Jaguar, Rover, Austin Healey MG and many more. 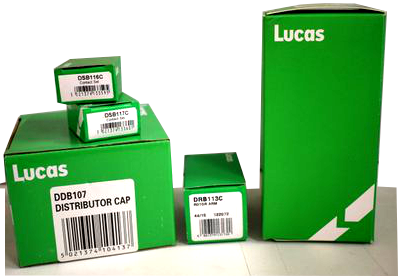 If you require any Lucas parts please call us for a price, stock items are dispatched the same day. 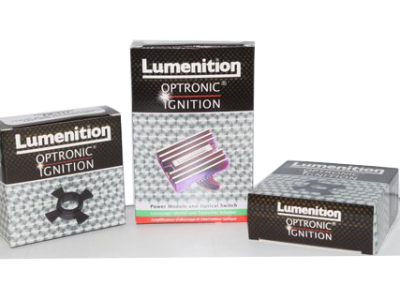 We recommend and have been installing Lumenition Electronic ignition systems for 30 years on all makes of classic cars. Recently Autocar, the manufacturers of this system custom built a system for us on a Tatra T87 air cooled V8. The technical support from this company is second to none. The improvement these systems give is noticeable from the moment of first start up, with smoother running, cleaner more powerful spark, lower emissions and better fuel consumption. Although these days a lesser known brand, the name of Remax has been around for many years. This brand of ignition replacement parts are of the highest quality. 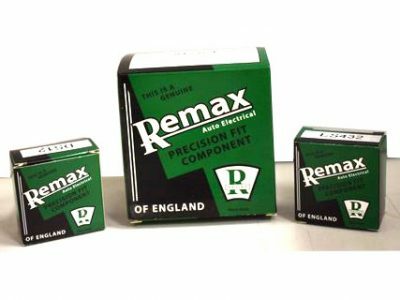 We stock a wide variety of coils, distributor caps, rotors and contact breaker parts for the majority of British classic cars and can obtain other systems within a couple of days. 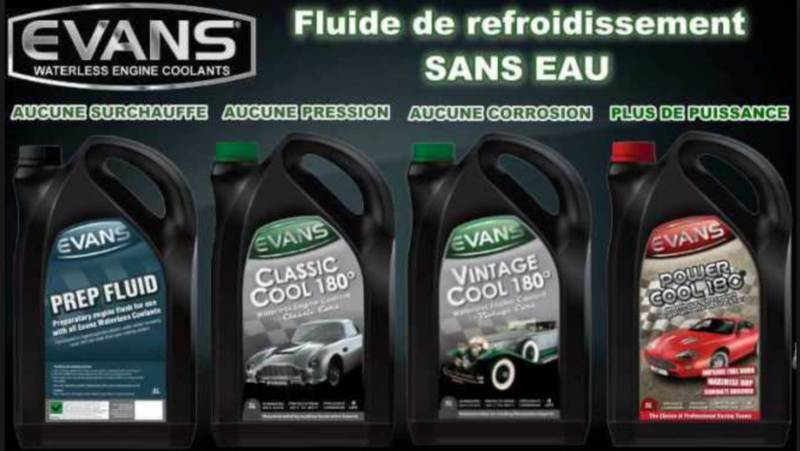 Choosing the right engine oil for your veteran, vintage or classic vehicle is essential for ensuring peak running condition and maximum wear protection for your engine. 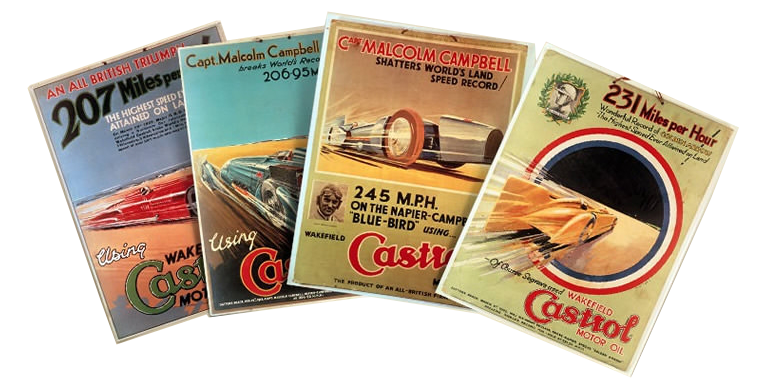 To make this decision easier, Castrol produce a range of famous Classic oil brands to the correct formulations and viscosities as originally recommended by the vehicle manufacturers, but now using the latest technology to protect your car. 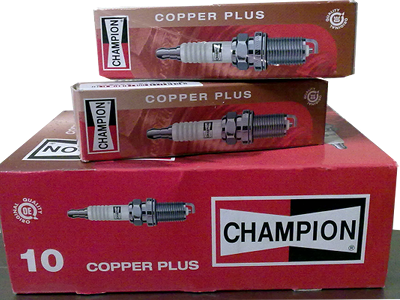 We stock a wide range of Champion spark plugs for all makes of British classic cars, including vintage Bentley, Lagonda and Rolls- Royce. We also stock a range of Platinum spark plugs for Ferrari, Lamborghini and Maserati cars and a selection of Champion race plugs. Please email us with your requirements, all stock items dispatched the same day.